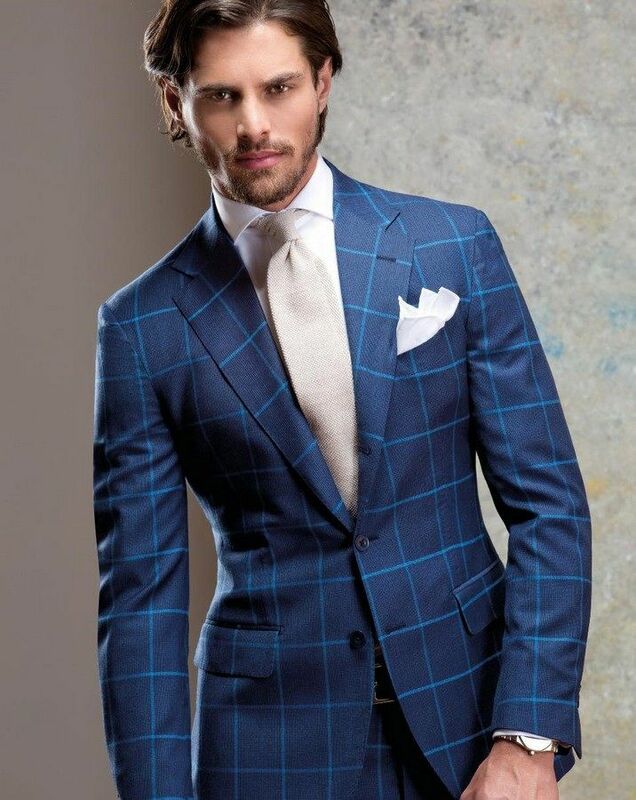 The blue on blue jacket with cream accessories is one of the most fresh, elegant and yet striking combinations I've seen in quite a while! 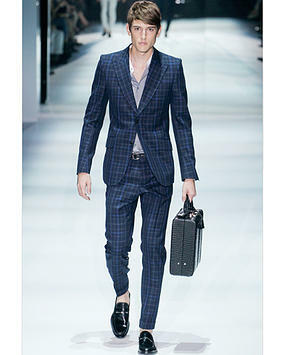 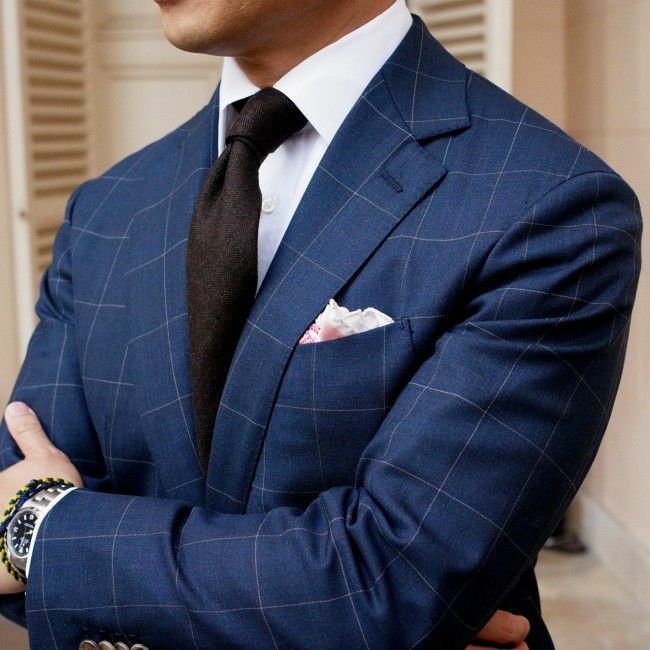 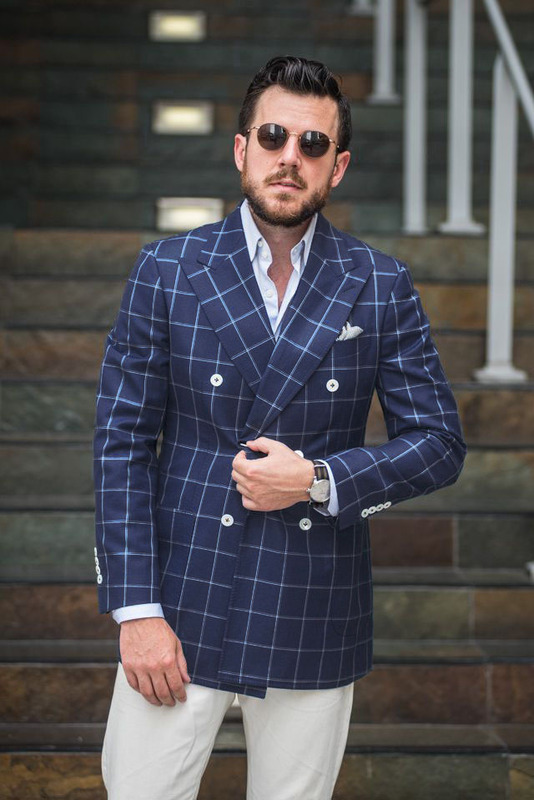 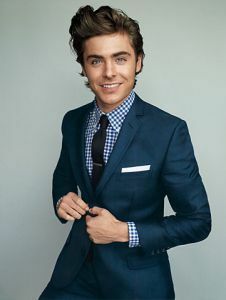 Windowpane Suit, Striped Shirt, Polka Dots Necktie. 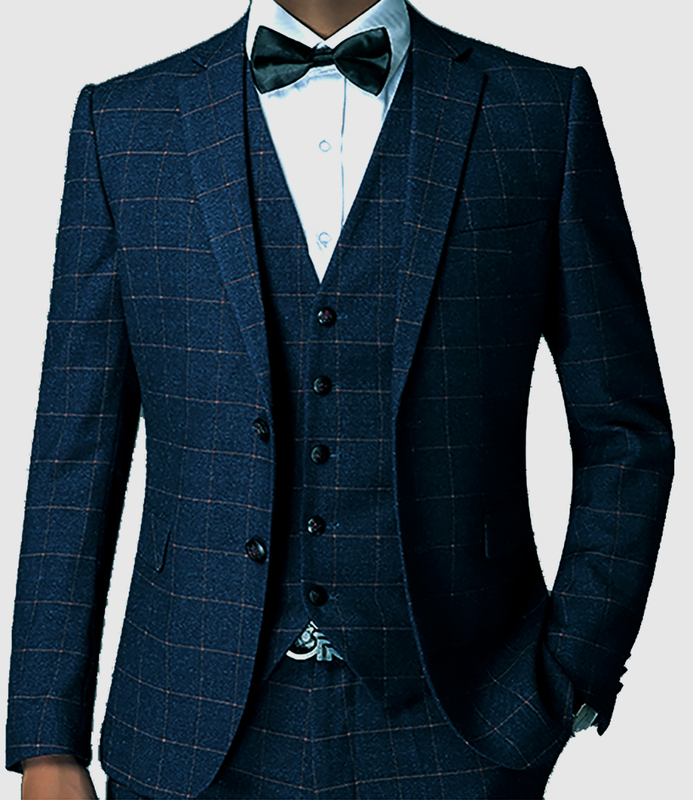 Sophisticated Style . 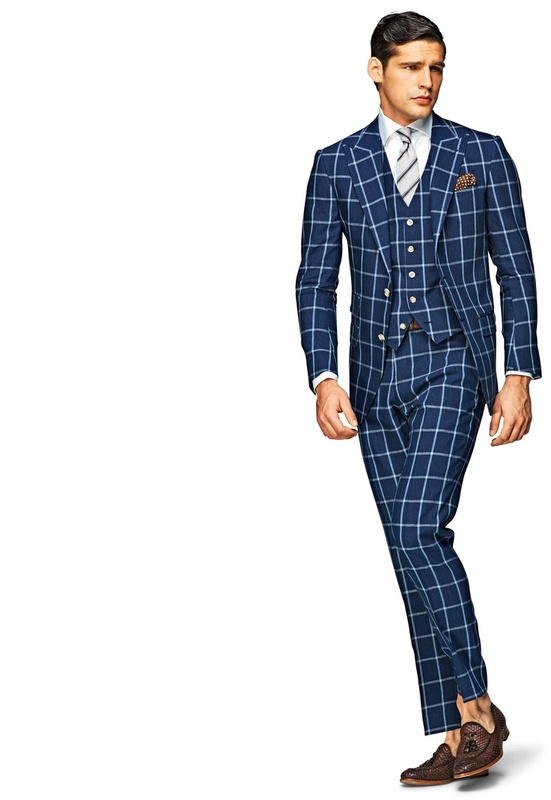 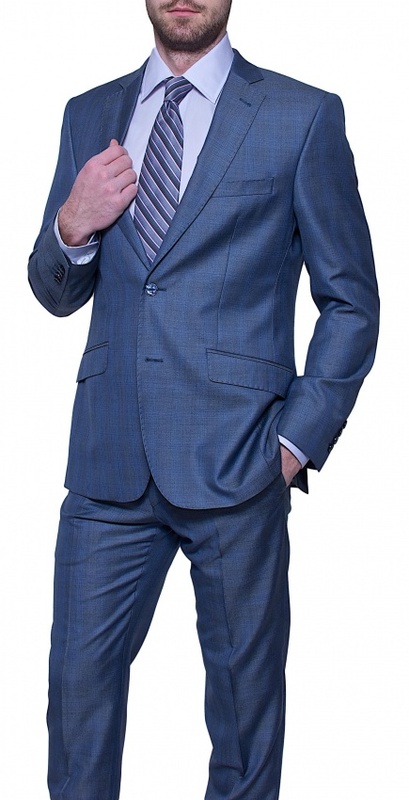 Categories: 2015, Lincoln, Men, Men's Suit, Plaid. 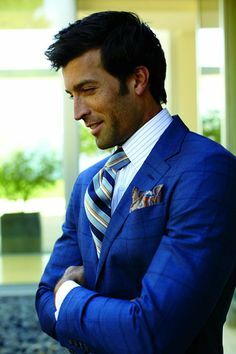 Tags: blue, clavonswear, lincoln, men, plaid, suit, white.